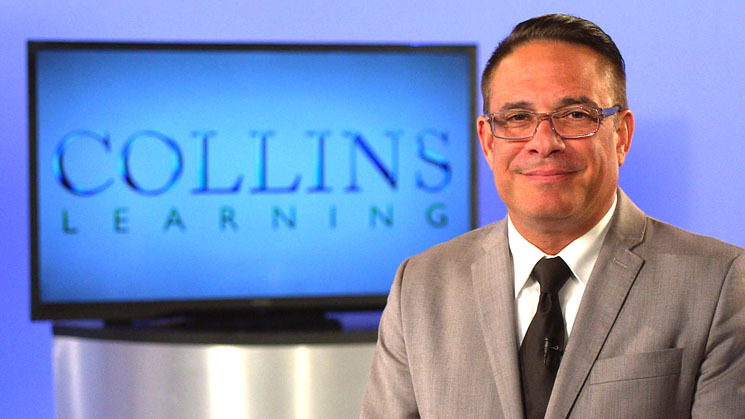 Powered by Collins Learning, CEU Academy provides access to the same great compliance training and continuing education for senior care professionals. Launched in the summer of 2018, CEU Academy hopes to better meet the needs of individual healthcare professionals while still delivering the same engaging, high-quality content on all the latest trends in senior care and regulatory requirements in health care. As always, we continue to be passionate about educating and inspiring today's healthcare professional.